He’ll captain elrow Town London’s megaship as it battles against the newly awoken Kraken, angry and hellbent on swallowing up the party. Luckily, no one’s in the mood to slow down and a vibrant array of pirates, mind-boggling sea creatures and hippy communes under the sea will ensure the party carries on long into the night. Sandy beaches, looming palm trees and twisted shipwrecks await festival-goers, as London gets its first and last seaside town for strictly one day only. 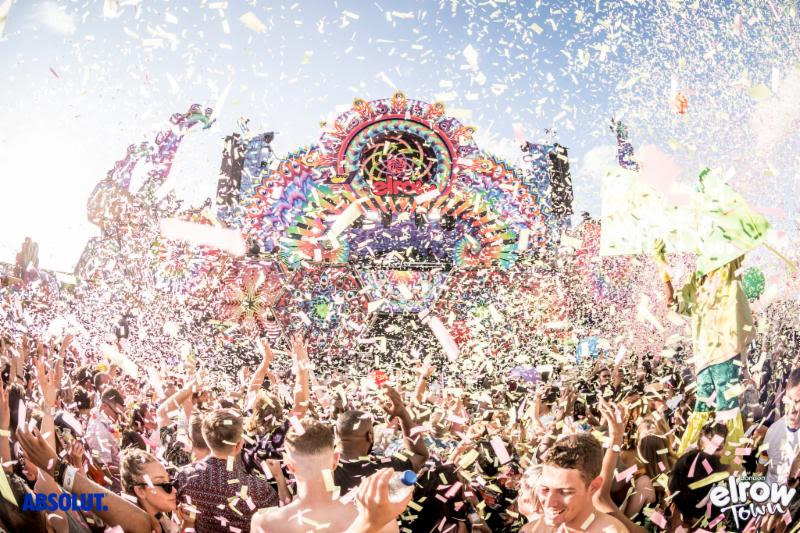 With lauded residencies in Ibiza, Madrid, London and Amsterdam already in place, 2017 has seen a game-changing partnership with live entertainment platform, Providence-Superstruct, allowing elrow to push to new heights with a Shangai debut. 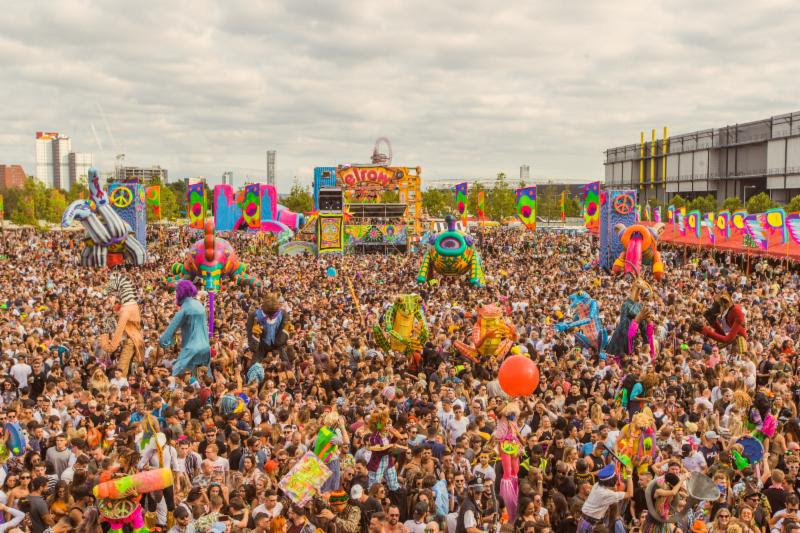 Now elrow Town London will be the biggest event from the elrow team held in Trent Park, London (subject to licence).